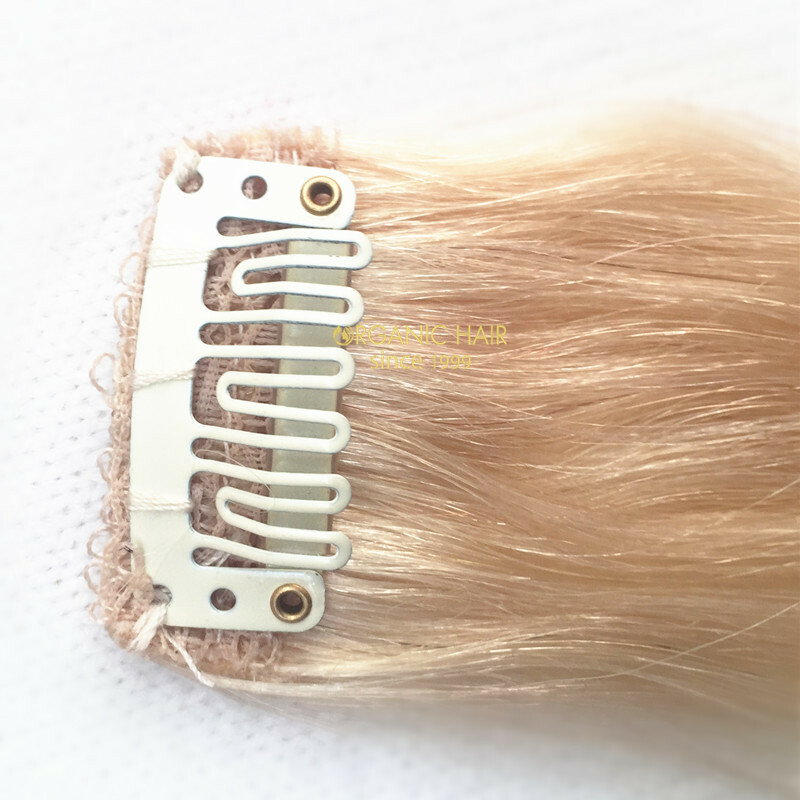 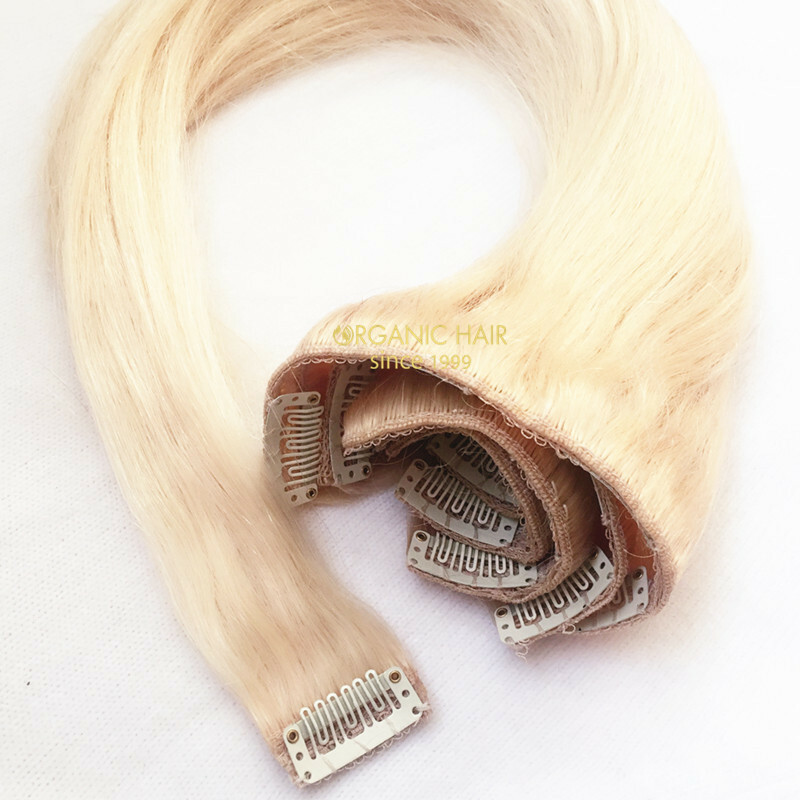 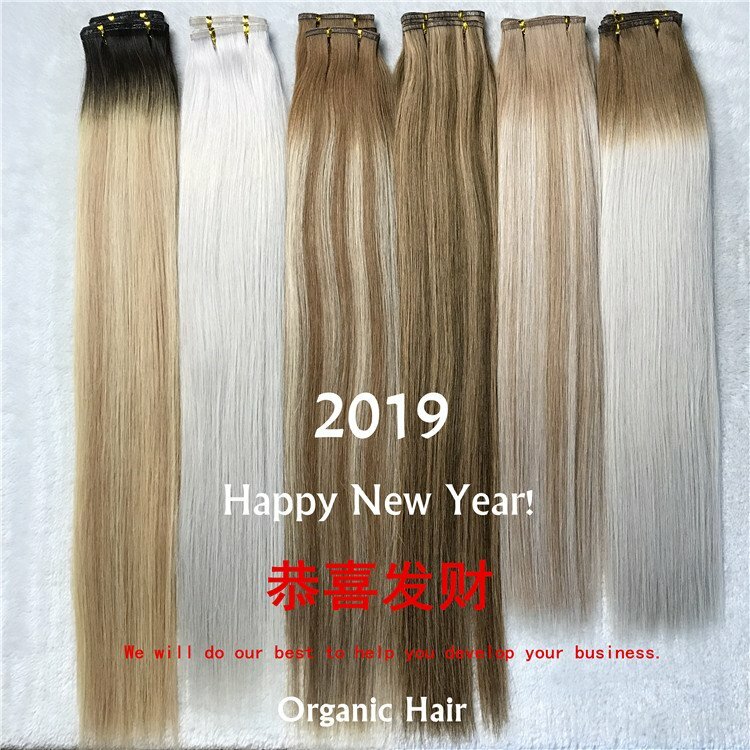 Best different hair color and different hair styles clip in hair extensions,We are the professional clip in hair extensions manufacturer in China . 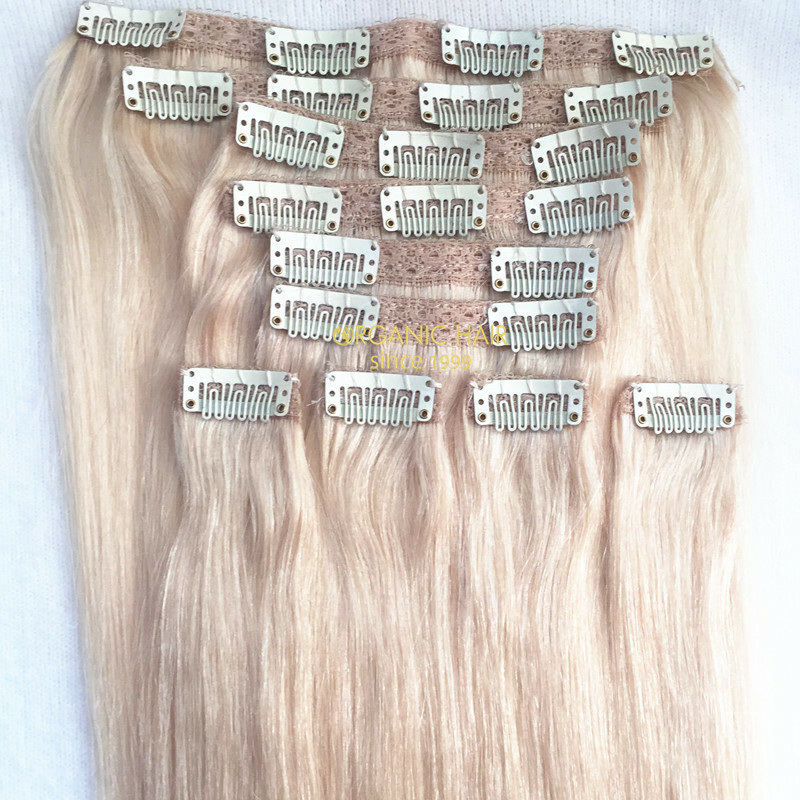 Wholesale best clip in hair extensions all over world . 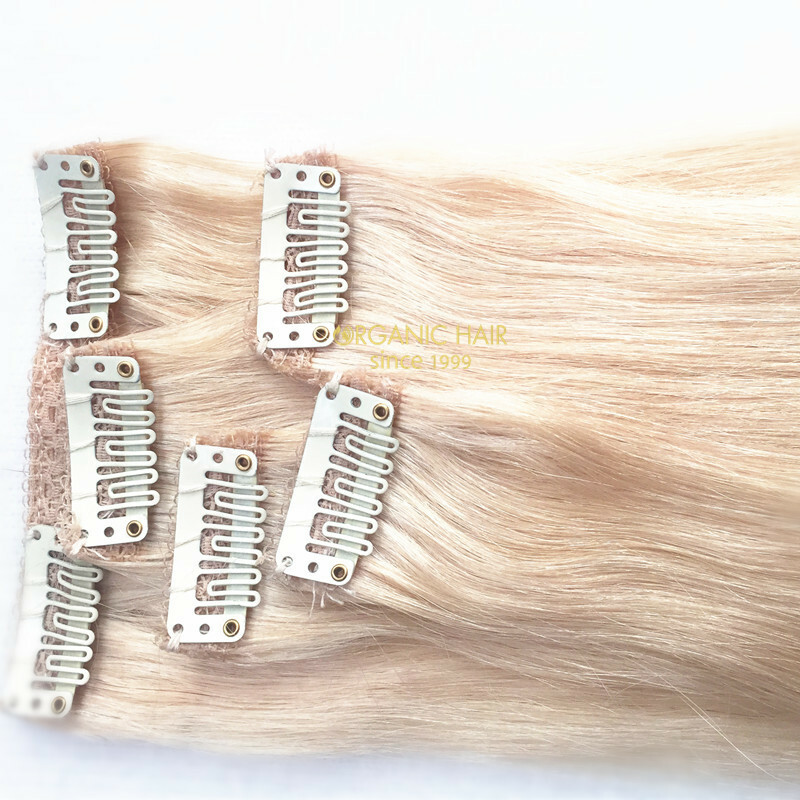 Supply the best clip in hair extensions ,can help us get more and more feedback customer , we can have a long cooperation with customers . 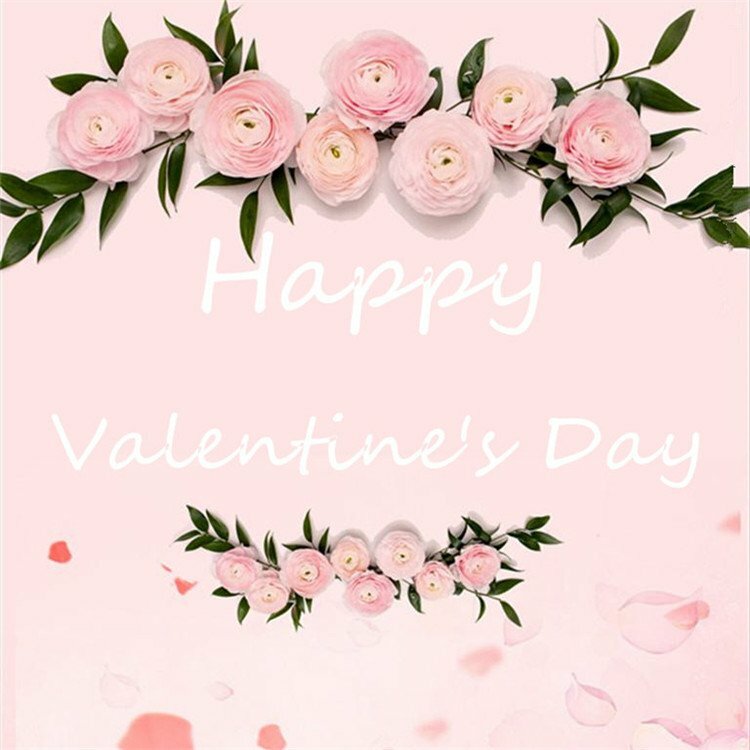 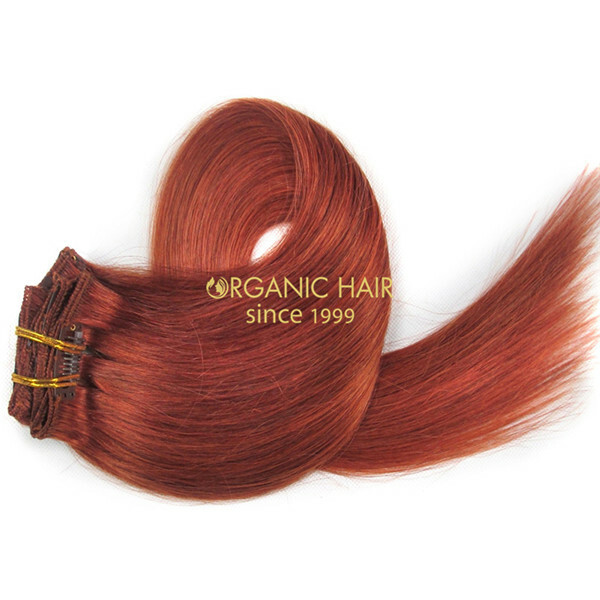 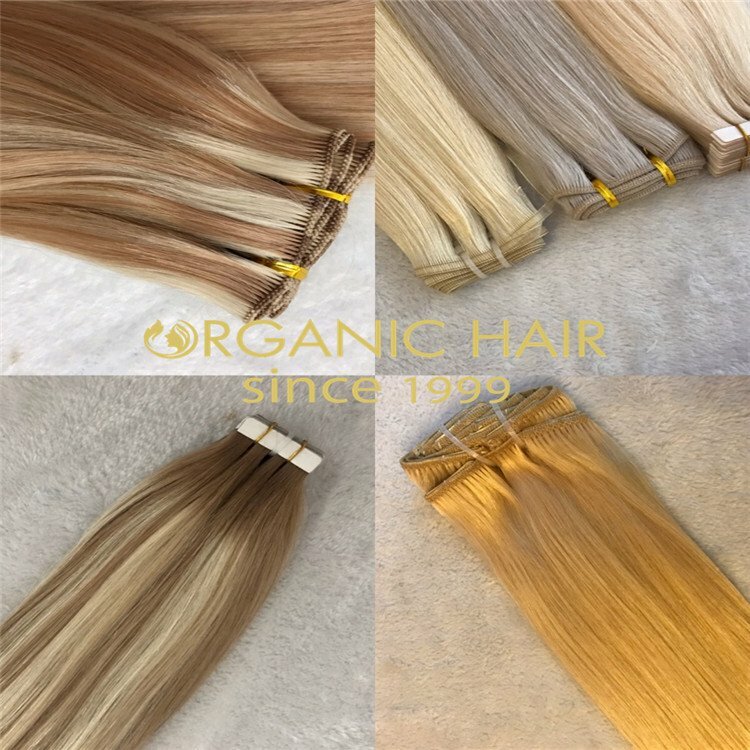 You can choose the hair color according to Organic Hair color ring .For the hair styles , curly clip in hair extensions and straight clip in hair extensions are popular . 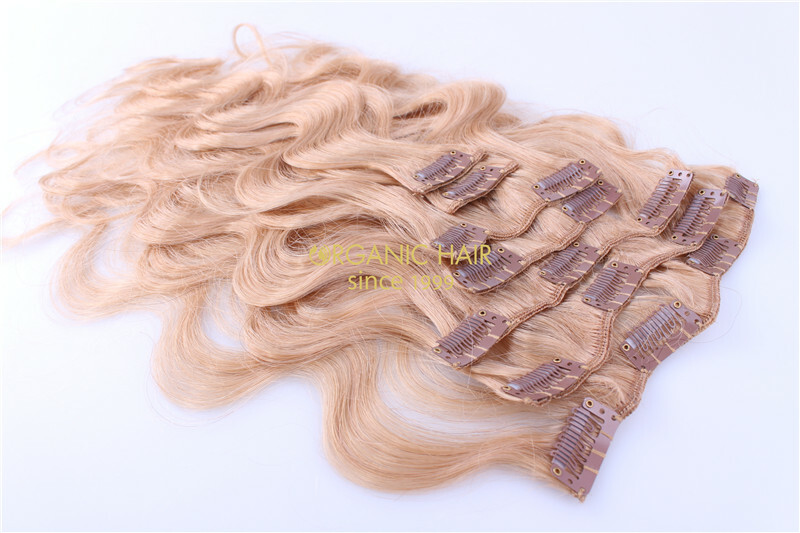 You also tell us the hair styles that you want to order , we can do OEM for you . 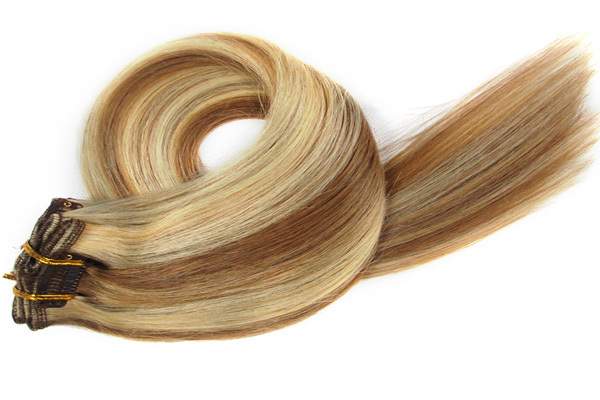 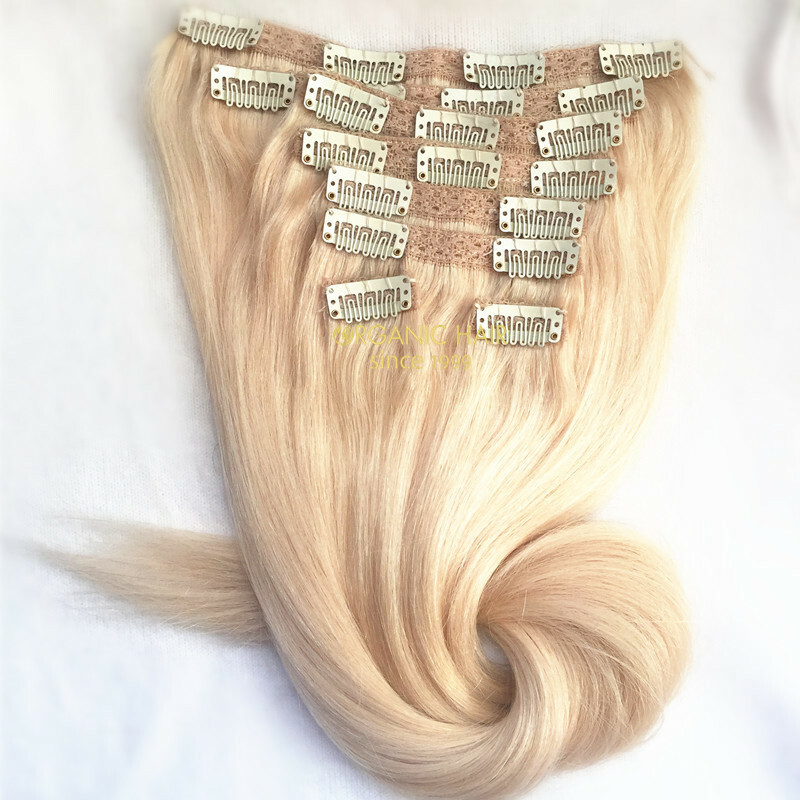 All clip in hair extensions ,no shedding ,tangle free for a long hair life . 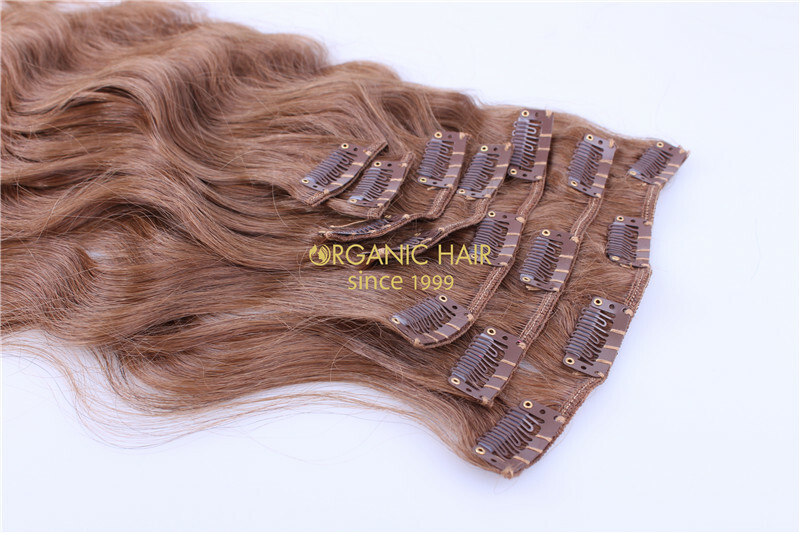 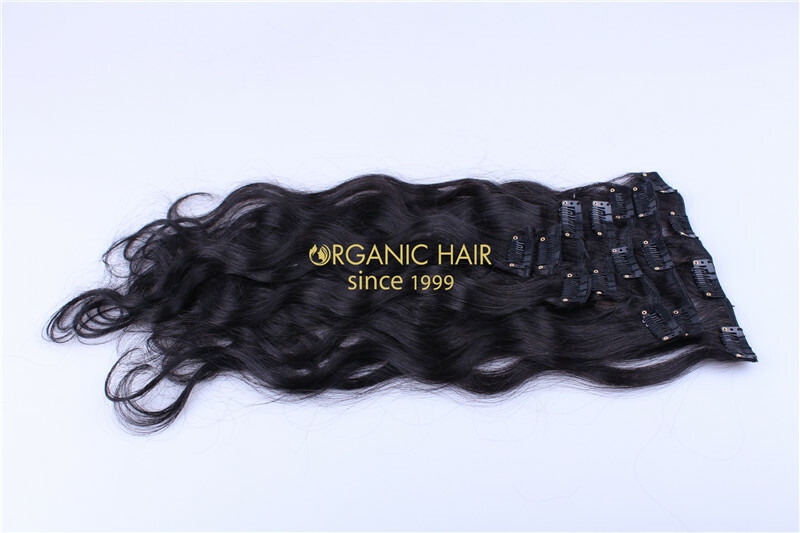 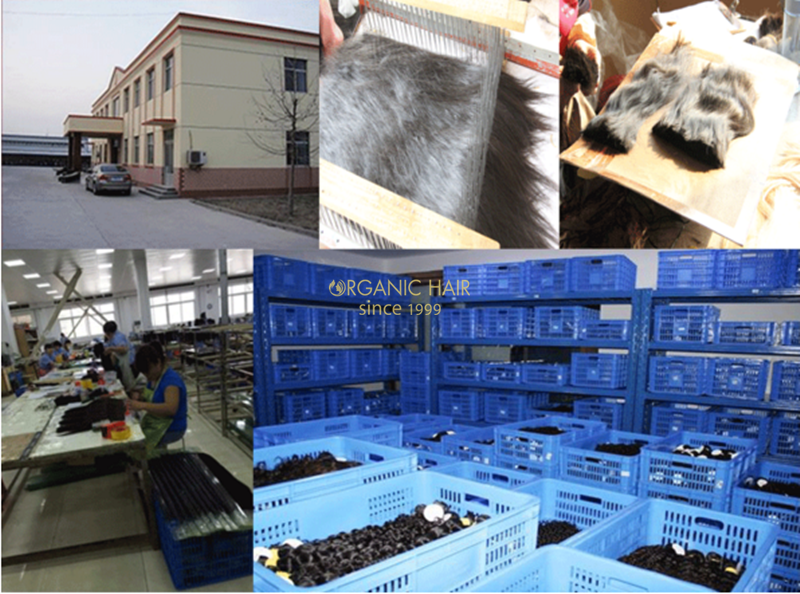 We use the 100% human hair material ,also use the advantage technology, so we can control the clip in hair extensions quality . 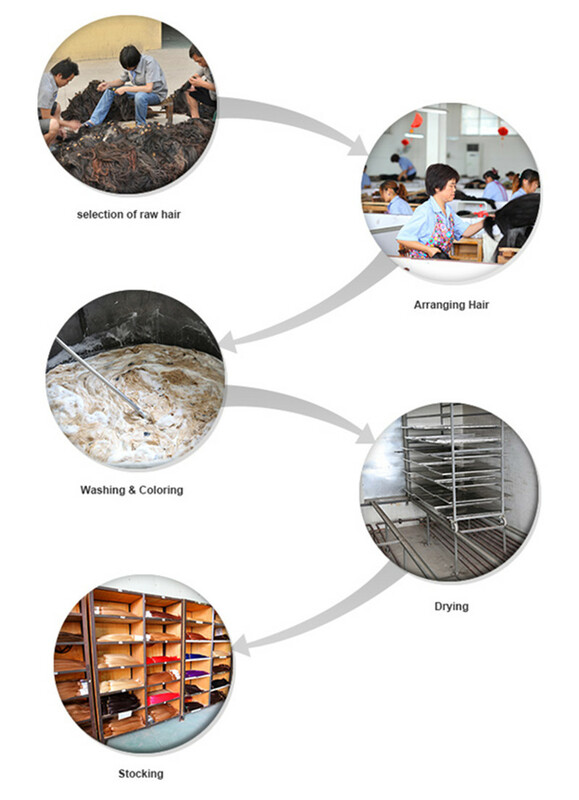 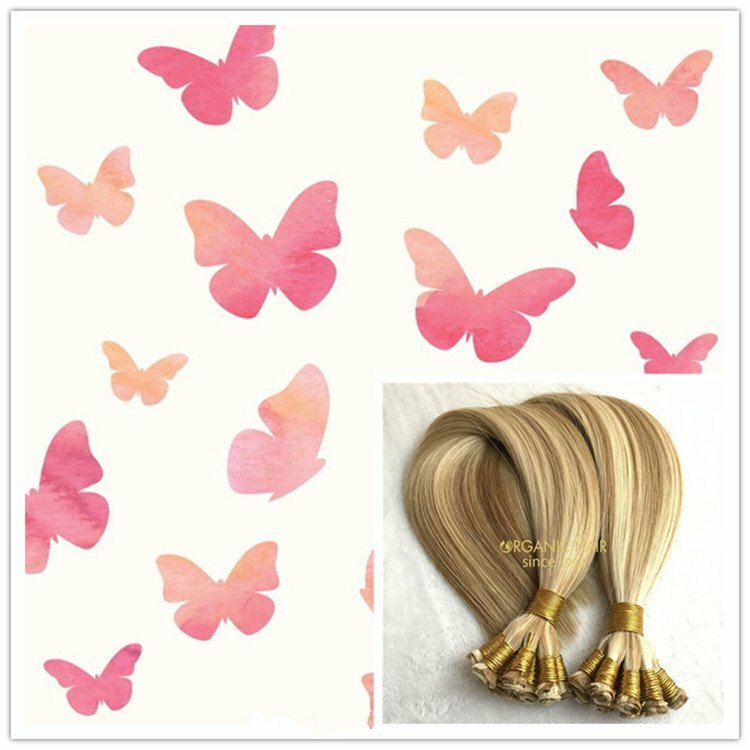 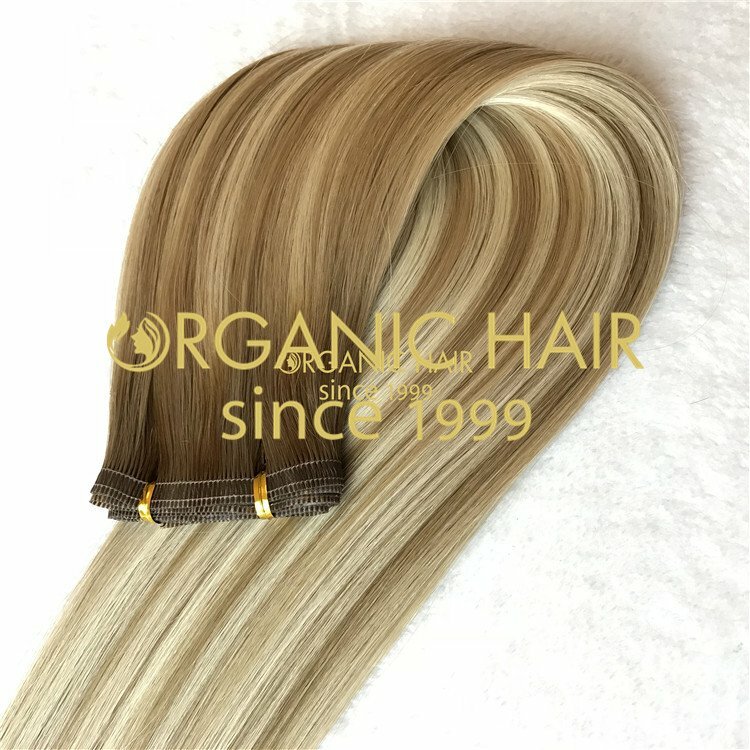 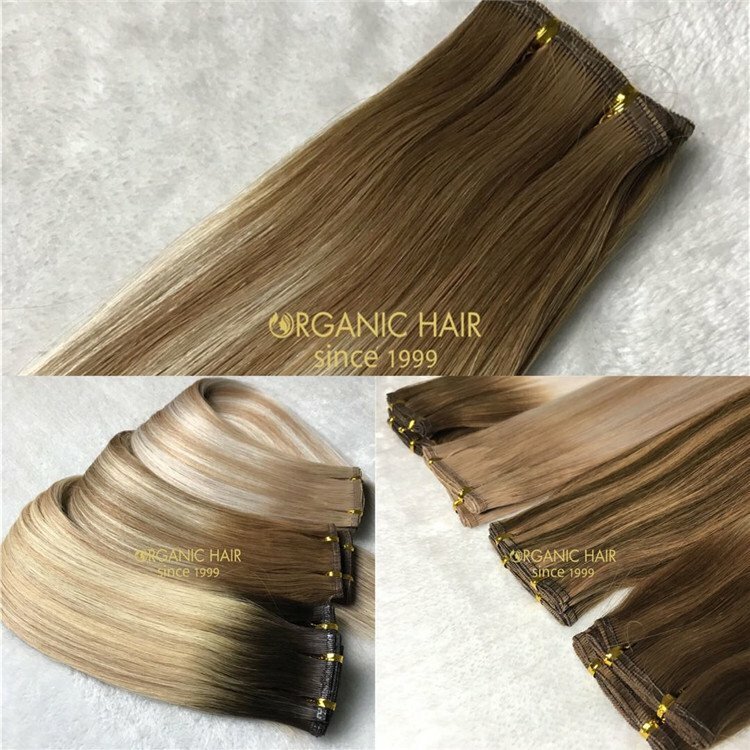 Fast delivery also our advantage .we can produce different hair color and different hair styles according to customer request .All full cuticle hair from one single donor ,not break the cuticle , so will have a long time hair life . 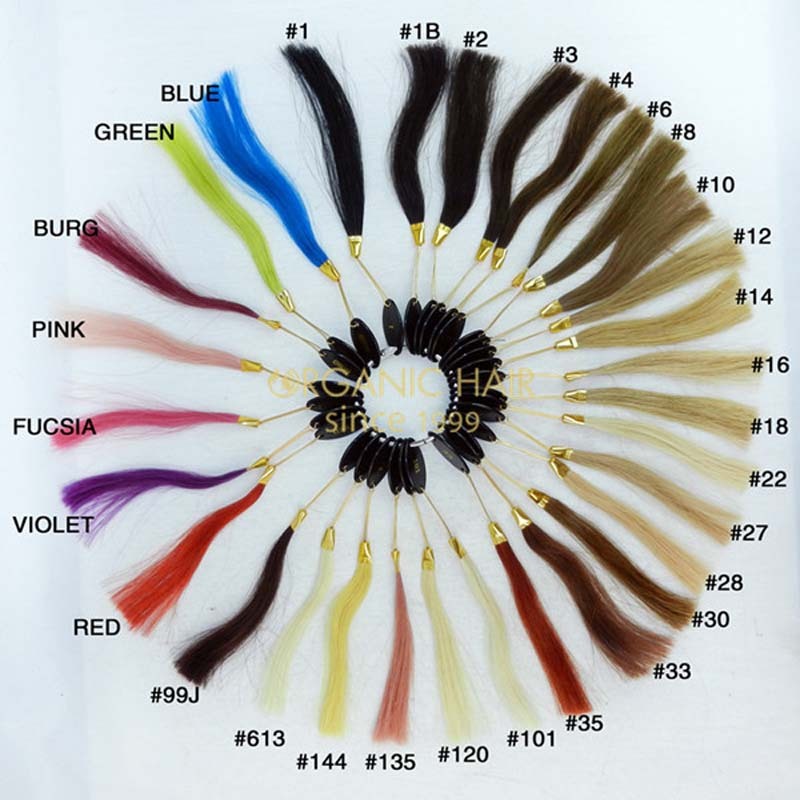 We have best different hair color and different hair styles clip in hair extensions from china. 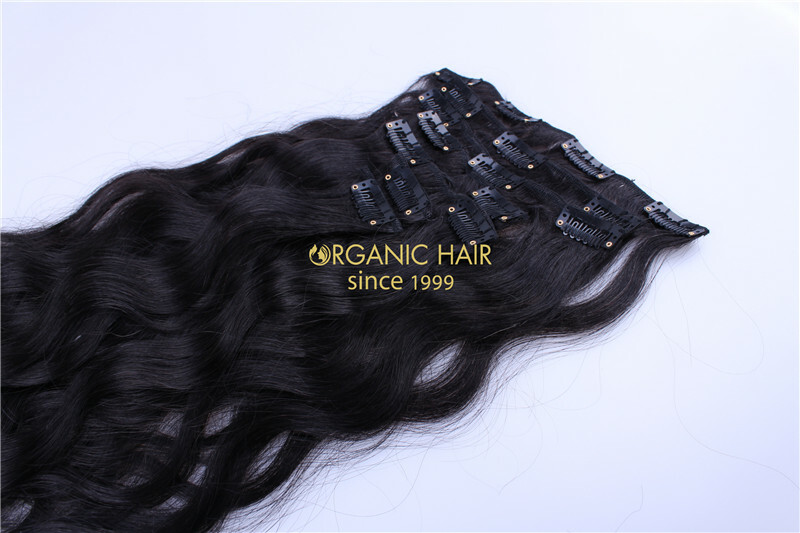 Black hair styles clip in hair extensions,Mabe you like it.